Sundays Top Coat No. 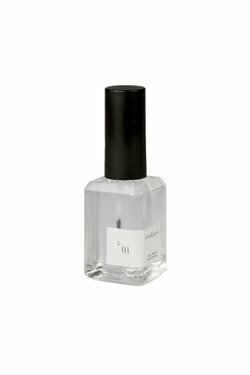 T 01 - Wildland Supply Co.
Protects nail polish from chipping, discoloring and peeling. Keep nail polishes from dulling and helps them last longer. Bottle shape and brush optimized for precise and quick application.